Romero is credited with reinventing the movie zombie with his directorial debut, the 1968 cult classic, "Night of the Living Dead." The movie set the rules imitators lived by: Zombies move slowly, lust for human flesh and can only be killed when shot in the head. If a zombie bites a human, the person dies and returns as a zombie. Romero's zombies, however, were always more than mere cannibals; they were metaphors for conformity, racism, mall culture, militarism, class differences and other social ills. "Night of the Living Dead," made for about $100,000, featured flesh-hungry ghouls trying to feast on humans holed up in a Pennsylvania house. In 1999, the Library of Congress inducted the black-and-white masterpiece into the National Registry of Films. Many considered the film to be a critique on racism in America. The sole black character survives the zombies, but he is fatally shot by rescuers. Ten years after "Night of the Living Dead," Romero made "Dawn of the Dead," where human survivors take refuge from the undead in a mall and then turn on each other as the zombies stumble around the shopping complex. Film critic Roger Ebert called it "one of the best horror films ever made - and, as an inescapable result, one of the most horrifying. It is gruesome, sickening, disgusting, violent, brutal and appalling. It is also ... brilliantly crafted, funny, droll, and savagely merciless in its satiric view of the American consumer society." Romero had a sometimes combative relationship with the genre he helped create. He called "The Walking Dead" a "soap opera" and said big-budget films like "World War Z" made modest zombie films impossible. 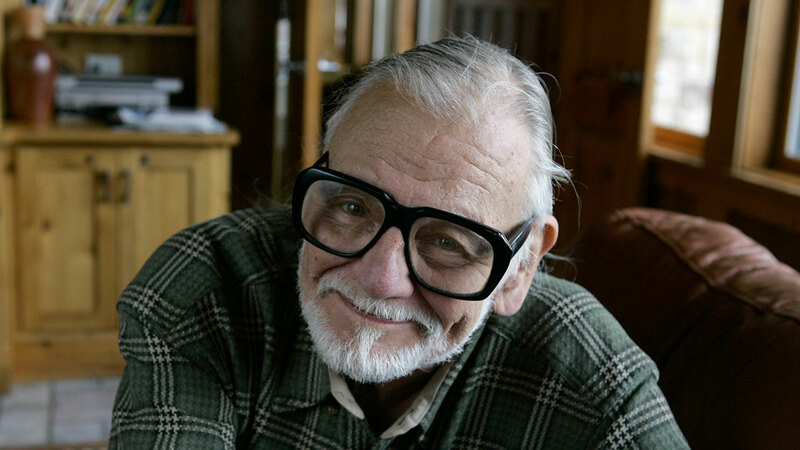 Romero maintained that he wouldn't make horror films he couldn't fill them with political statements. RIP #GeorgeRomero. You made me want to make movies, and helped me to find meaning in monsters. Thank you. I love you. "People say, 'You're trapped in this genre. You're a horror guy.' 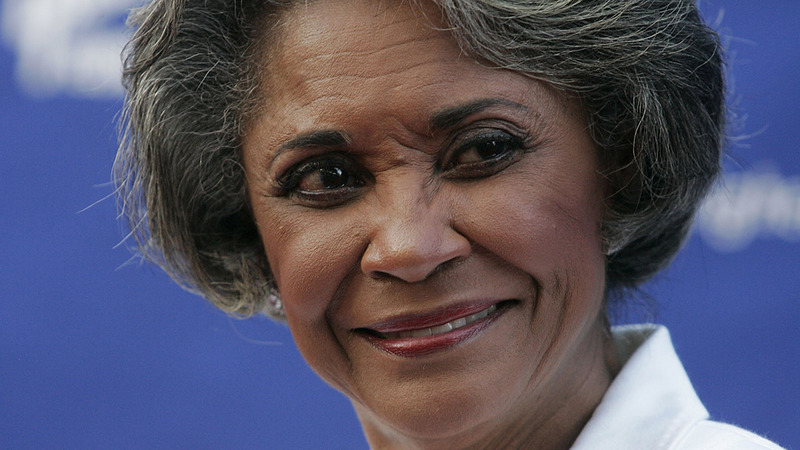 I say, 'Wait a minute, I'm able to say exactly what I think," Romero told the AP. "I'm able to talk about, comment about, take snapshots of what's going on at the time. I don't feel trapped. I feel this is my way of being able to express myself." The third in the Romero's zombie series, 1985's "Day of the Dead," was a critical and commercial failure. There wouldn't be another "Dead" film for two decades. "Land of the Dead" in 2005 was the most star-packed of the bunch - the cast included Dennis Hooper, John Leguizamo, Asia Argento and Simon Baker. Two years later came "Diary of the Dead," another box-office failure. There were other movies interspersed with the "Dead" films, including "The Crazies" (1973), "Martin" (1977), "Creepshow" (1982), "Monkey Shines" (1988) and "The Dark Half" (1993). There also was 1981's "Knightriders," Romero's take on the Arthurian legend featuring motorcycling jousters. Some were moderately successful, others box-office flops. George Andrew Romero was born on Feb. 4, 1940, in New York City. He grew up in the Bronx, and he was a fan of horror comics and movies in the pre-VCR era. "I grew up at the Loews American in the Bronx," he wrote in an issue of the British Film Institute's Sight and Sound magazine in 2002. His favorite film was Michael Powell and Emeric Pressburger's "The Tales of Hoffman," based on Jacques Offenbach's opera. It was, he once wrote, "the one movie that made me want to make movies." He spoke fondly of traveling to Manhattan to rent a 16mm version of the film from a distribution house. When the film was unavailable, Romero said, it was because another "kid" had rented it - Martin Scorsese. Romero graduated from Carnegie Mellon University in Pittsburgh in 1960. He learned the movie business working on the sets of movies and "Mister Rogers' Neighborhood," which was shot in Pittsburgh. The city became Romero's home and many of his films were set in western Pennsylvania. "Dawn of the Dead" was filmed in suburban Monroeville Mall, which has since become a popular destination for his fans.